Those of you that know me, know my passion for the game of golf. It’s a game I’ve been playing for nearly 40 years and hope to play for the rest of my life as Dad is now into his 80’s. I’ve also used it as a metaphor and analogy on my occasions. Today Rod Murray tipped me off to a great article that uses ;golf as a metaphor for blended learning. I thought the author did a nice job of comparing the challenges of various courses, tools and also the pace of play. As an avid golfer I quite like your analogy. 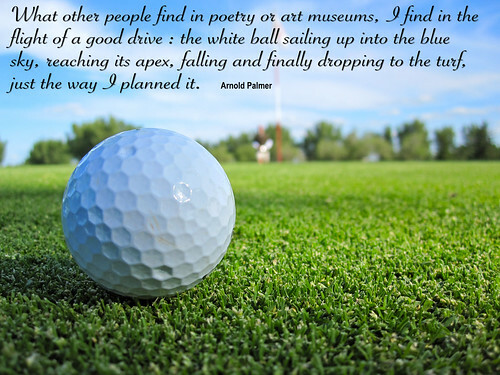 Golf provides a number of great metaphors for learning and for life. The one thing that concerns me though is the focus on the number. Unless you’re a professional golfer, score is only one way to assess. I’ve been playing golf for 35+ years and for about the last 10 my game has plateaued in terms of score but my enjoyment has gone way up. If I examine why that is, it includes a number of factors. 1. I understand better my limitations. I make fewer dumb mistakes and also rarely get upset when things don’t go well. I realize I’m not a professional, never will be and don’t look at that as a failure. 2. I appreciate the opportunity more. As our world moves faster, a few hours in relatively quiet and peaceful surroundings is pure joy. 3. I relish the company. I play about 40 times a year. Occasionally I’ll play by myself but most times I play with good friends and also get to make new friends as well. 4. The game within the game. Often we play games that aren’t focused solely on score, just fun ways to engage and allow all levels of golfers to compete. I think the bottom line here is we need to take a similar approach to learning and recognize that it’s not all about a number or score. Yes, we all want to improve and help our students improve but learning, like golf entails much more than data or a score. While we intuitively know that, we often fail to make that clear. It’s way there are certain people I won’t play with. They’re so fixated on a number they forget that there are many ways to assess their day and time on the course. Since I’ve discovered this, I’ve never had a bad day on the golf course. I‘m not sure I would say I “measure” each round of golf but I do informally assess the experience. Things like, weather, condition of the course, pace of play and cost all factor in but those are elements out of my control. The things mentioned above are what I usually consider more intently as I determine my satisfaction. I play with friends who shoot anywhere from 70-100. Their success and achievement is not based on this. Score is simply one small measure of a good day on the golf course. Golf is designed to be played for a lifetime. It’s for all skill levels. But if it success were only measured in terms of score and the “standard” was even par, we’d have about 1% of golfers playing. Golf is a wonderful game and is so much more than posting a score. ;Learning is a game of a lifetime too. 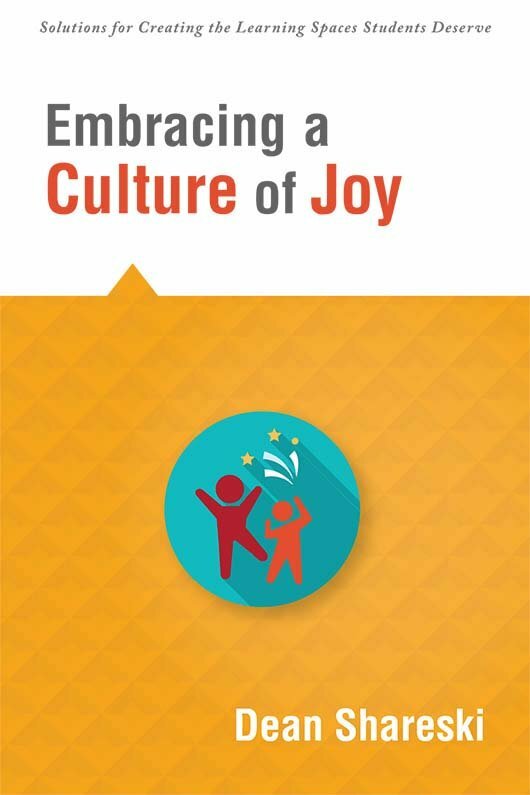 If we think about learning, we know that scores are only one factor and yet until we start emphasizing the other elements that indicate success, we’ll be stuck in a limited understanding and appreciation for joy, beauty, complexities and wonder of learning.